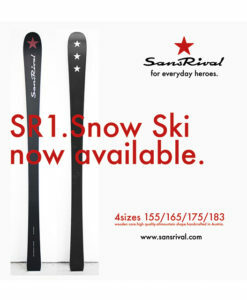 SansRival Snow Skis For Everyday Heroes! 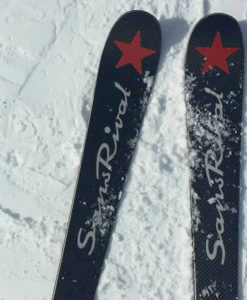 Snow skis form SansRival are made from best materials, offering maximum performance for the constant pursuit of surpassing your personal best. Discover our additional accessories.